ʻGreenʼ building, LEED Certification and innovative living building technologies are topics constantly at the forefront of current architecture and urban planning discussions, both within the profession and among the general public. While environmentally conscious architecture is an essential aspect of sustainability, it is often overlooked that sustainability consists of three ethos; not only environmental sustainability, but also economic and social sustainability. 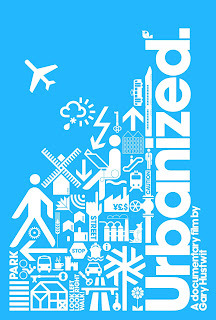 Social sustainability is the overarching theme in the documentary, ʻUrbanizedʼ, released to DVD February 14, 2012, by Gary Hustwit. 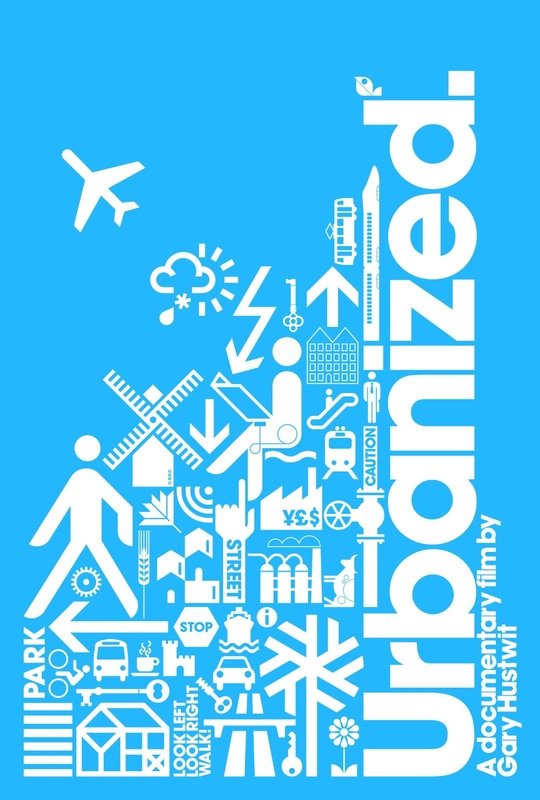 ʻUrbanizedʼ is the third in his film series on design, following ʻHelveticaʼ and ʻObjectifiedʼ. In his 85-minute film, Hustwit presents the viewer with a sweeping glance of numerous current issues that are addressed by architects and urban designers: rapid urbanization, social housing, alternative transportation methods, crime and participatory design, among others. On October 31, 2011 several news sources announced that the world population had reached the 7 billion mark; that number is expected to grow to 8 billion within the next twenty years, with the majority of that population residing in urban centers. Of course, rapid population growth and urbanization is not a new issue, but we have yet to develop an urban fabric that can adequately manage a huge influx of people into our urban centers. Mumbai is the focal point of the films segment on slums displaying landscapes of incommodious stacks of residences bursting at the seams. Edgar Pieterse, director of the African Centre for Cities, states, “The problem is that the population in urban areas will double over the next twenty-to-thirty years; at the same time, we havenʼt yet dealt with the people that are already there.” Creating basic human habitat with access to clean drinking water and sanitation becomes a central issue for designers and policy makers, especially in these makeshift settlements. How do architects, landscape architects and urban planners begin to make far-reaching changes that out-pace the rapid flow of people into the worldʼs urban centers and develop livable environments for people of all economic statures? Throughout his film, Hustwit continuously revisits the themes of perspective and community as designers ameliorate neighborhoods and cities in many of the presented case studies. Jane Jacobs' notable reclamation of Greenwich Village through her declaration to preserve mixed-use, diverse neighborhoods with “eyes on the street” is contrasted with the perspective of designing exclusively in plan, from among the skyscrapers, looking down on the city and its people from an ivory tower, as was the case of Robert Moses in New York City and Lucio Costa in Brasilia. In the film, Amanda Burden, Director of the New York City Department of City Planning, describes Mosesʼ time as Construction Coordinator of New York City (1934-1968) as having a profound impact and a legendary insensitivity to the fabric of the city as he demolished entire neighborhoods with the development of highway systems. The downfall of Moses came at the same time as the rise of Jacobs. Through her writing, she was able to illustrate the rich relationship that existed between the physical space that constituted neighborhoods and cities and the social fabric that existed within these spaces. post provides fastidious understanding yet. I'm very happy to discover this site. I wanted to thank you for your time due to this wonderful read!! I definitely liked every little bit of it and i also have you book marked to check out new information on your web site. I've been browsing online more than 3 hours nowadays, yet I by no means discovered any attention-grabbing article like yours. It is lovely worth enough for me. In my view, if all site owners and bloggers made good content as you did, the internet might be much more helpful than ever before.